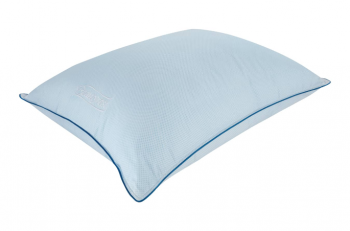 Following proper body shape, the Contour Dough® pillow’s ergonomic design conforms to the neck and head giving support that correctly aligns the spine. 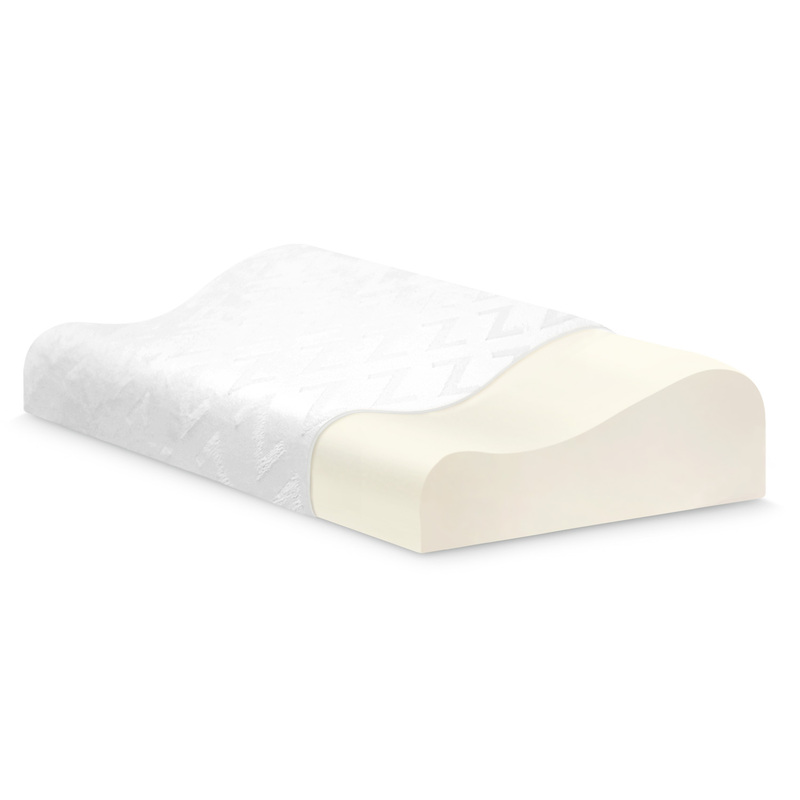 Utilizing the Dough® formula, which creates a softer, more supportive memory foam, it reduces pressure points and adds comfort. 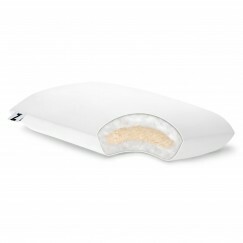 SKU: M1. 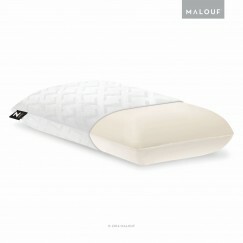 Categories: Back Sleeper Pillows, Malouf, Malouf Memory Foam Pillows, Memory Foam, Memory Foam Featured, Pillows.